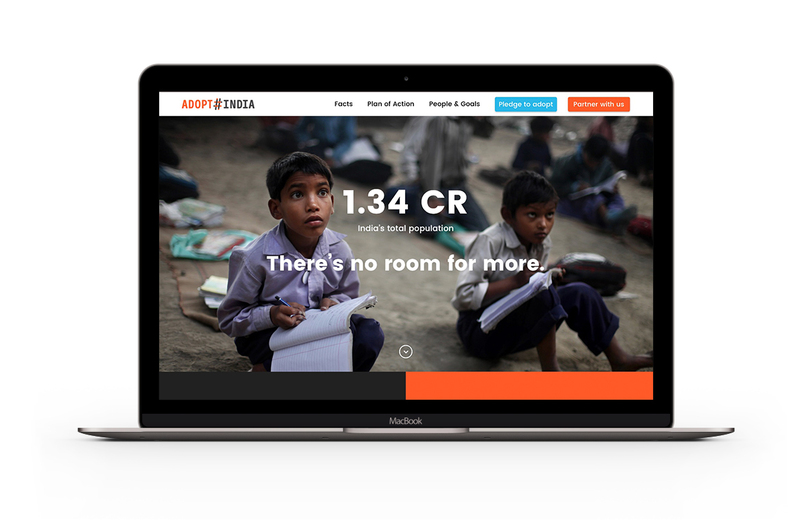 We had an exciting pro bono opportunity with X Billion Action Lab's newest initiative - #AdoptIndia, a movement to encourage adoption in India. 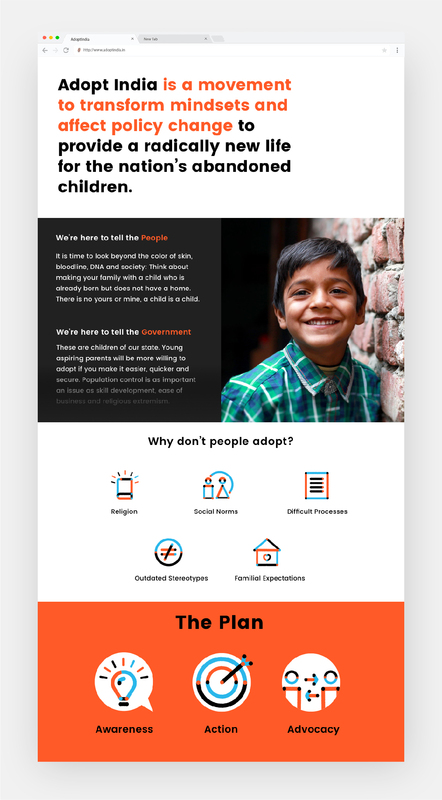 The idea was to solve two problems with one initiative - give millions of displaced children a home, and posit adoption as a viable choice to combat our population crisis. 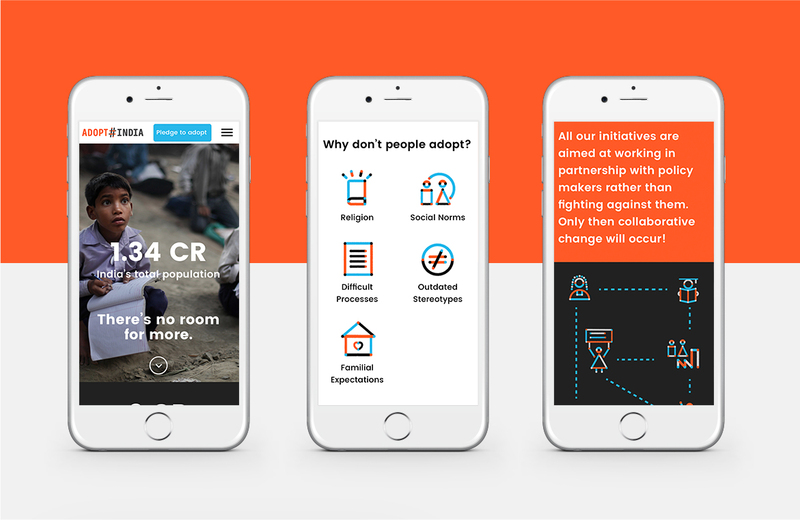 X Billion Action Lab wanted to engage citizens, government and businesses through this platform. 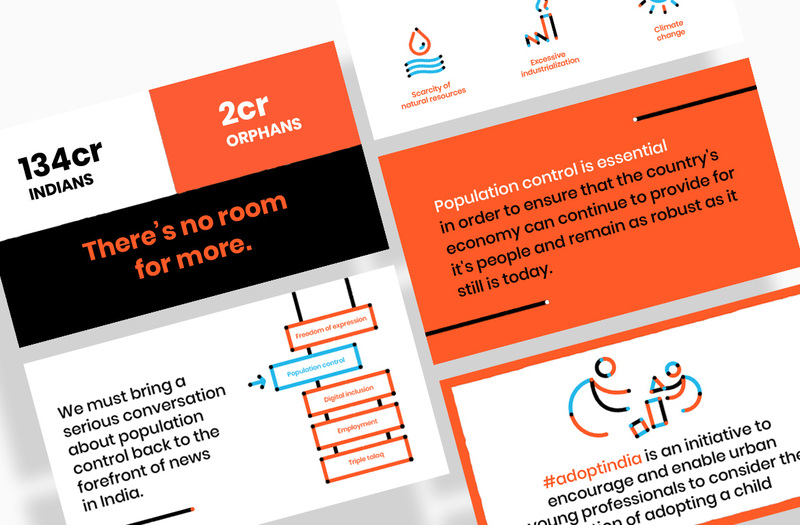 X Billion Action Lab presented us with a unique brief – create a brand that would break through the clutter, and avoid the usual bleeding-heart clichés. 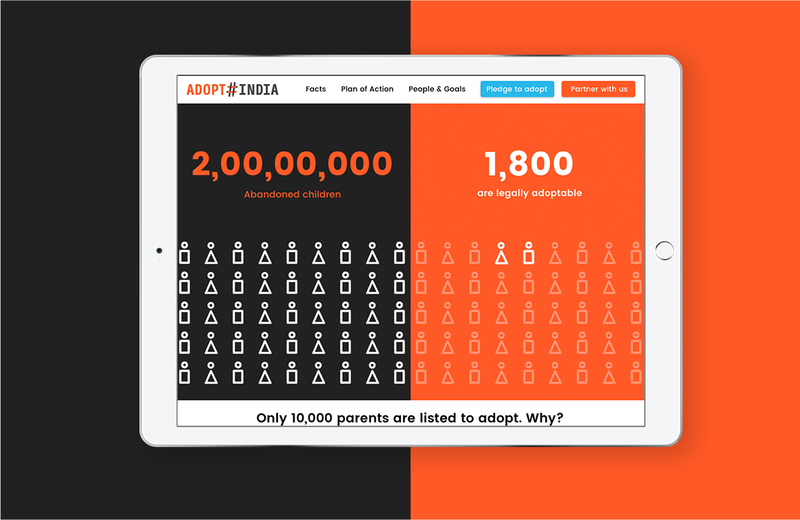 They wanted to appeal to middle class, urban Indian millennials, and make adoption something they not only take seriously, but even aspire to when they decide to start a family. 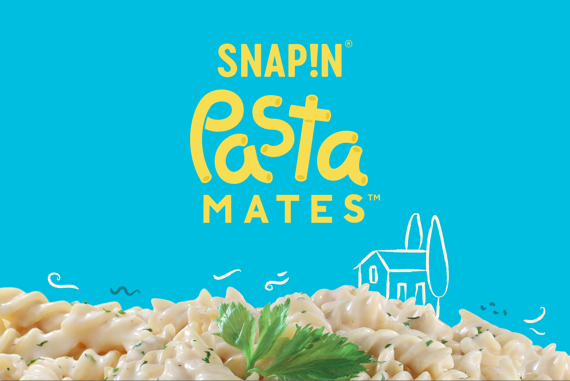 The brief we received was a unique one - create a brand to break the clutter and avoid the usual cliches like pink, sappy mother and child visuals. 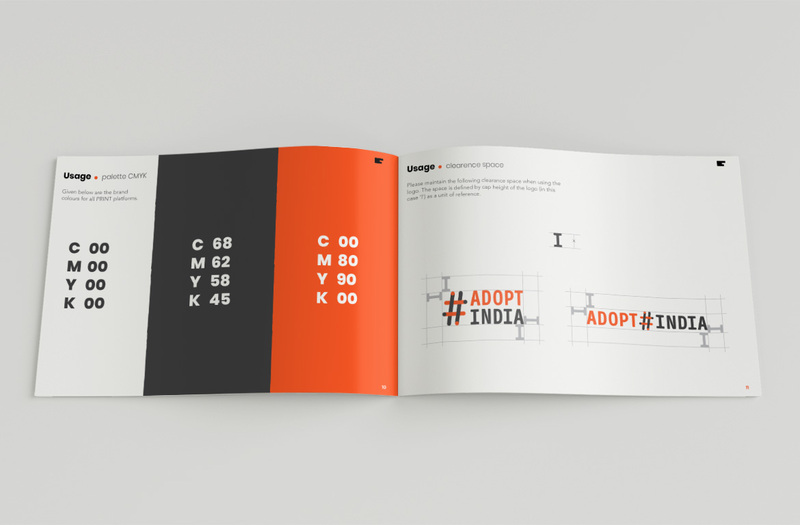 The idea was to appeal to middle class urban Indian millennials, and make adoption something they not only take seriously, but even even aspire to in the future when they do decide to start a family. 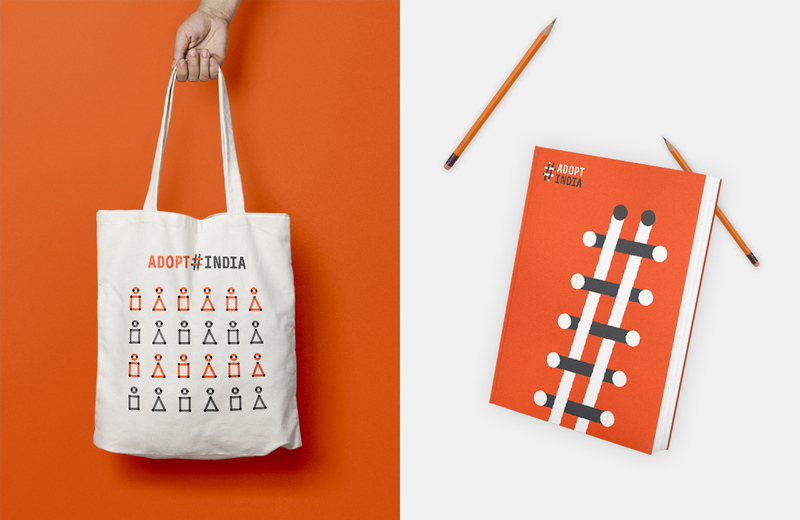 With the #AdoptIndia brand, we decided to leverage a prevailing "millenial" belief – the idea that a family is a group of people who are not necessarily related by blood, but who love each other. 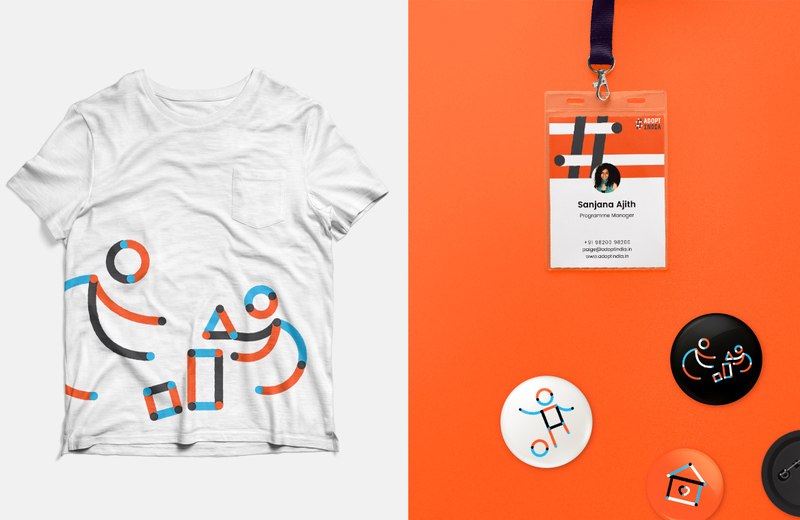 The hand-drawn aesthetic and palette of primary colours we used reinforced the idea that the brand was for and about children. 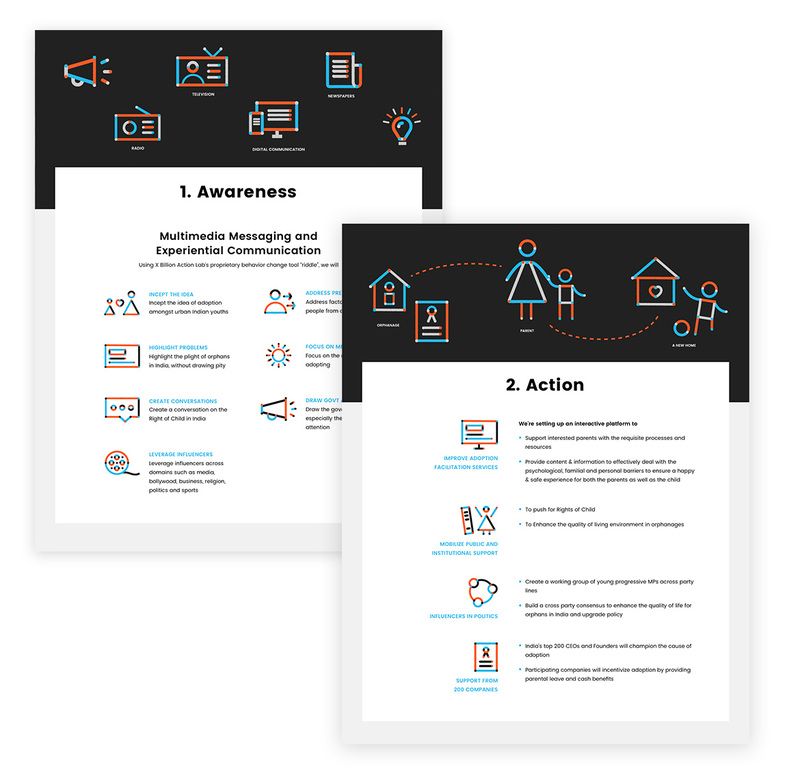 Create an online touchpoint that tempers urgency with information and solutions. 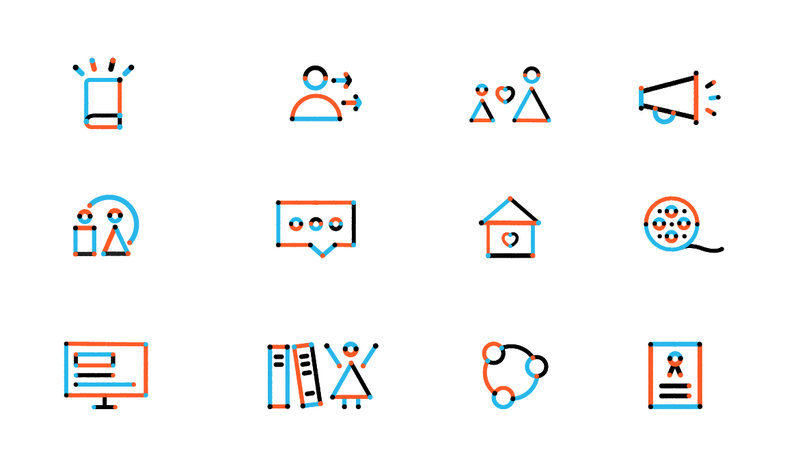 Our brand aesthetic was extended to icons and illustrations for their communication. We couldn't have expected a more professional and thorough experience. Working with TOD was genuinely an enjoyable process from start to finish - something not many studios can claim. The efficiency in everything from the proposal stage to communication to final output and changes allowed us to feel secure in our work being done on time and with high quality. TOD provides what they promise - an approach that puts thought first before design. In all our work with the team they were thorough in discussing what our needs were and what type of emotion we wanted to evoke in the audience. Beyond that they pushed us to consider the why - why wanted certain colors or elements, why did we like something over something else. They were vocal about their opinions from a design perspective but unlike other studios, they ensured to apply a more scientific approach to their suggestions rather than arbitrary biased preferences. 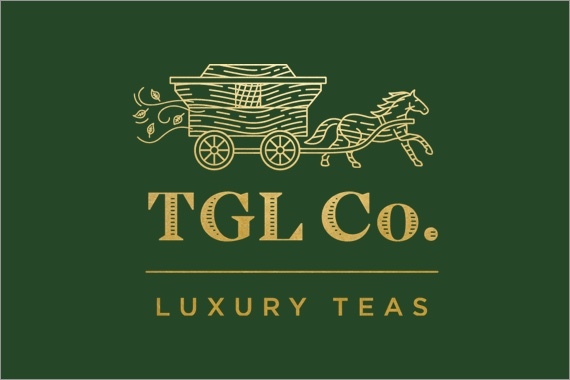 This approach to work made our team feel confident that the designs were truly reflective of what we wanted and would carry well with our target audience.